Choosing how you vote should not be a snap verdict based on a few minutes of television. Somewhat ironic, but a perfect opener. Voting is now open for the Insurance Corporation Conservation Awards 2018. The Peter Walpole People’s Choice Award recognises conservation efforts of individuals and groups working in Jersey. 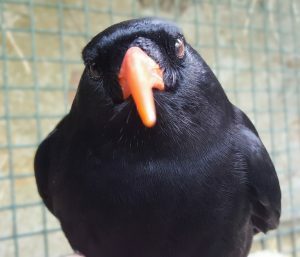 As previously reported, Ronez Quarry nominated the chough project to try and raise funding to monitor chicks in the nest. This includes a leg ringing kit and DNA sexing tests as you cannot visually distinguish males from females. If awarded, the money would also provide an educational package for school groups visiting the quarry. This would include child-friendly binoculars, identification cards and other educational material. The quarry is home to several species of birds not just the choughs. 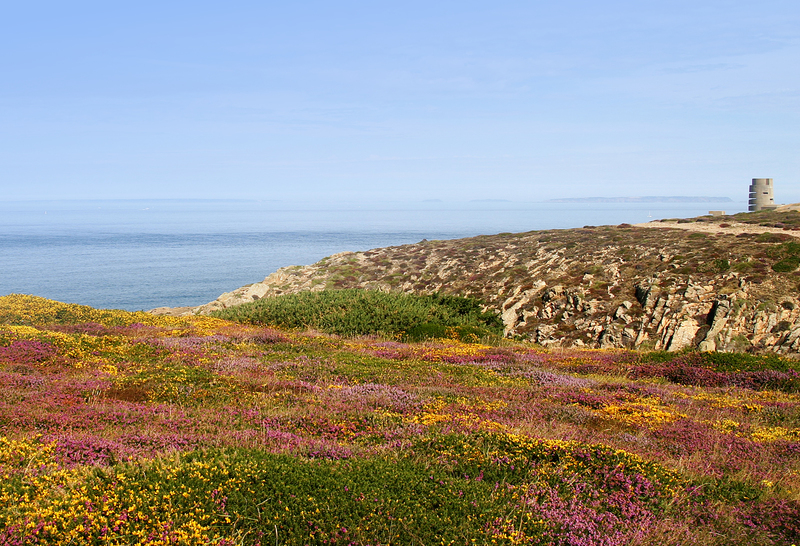 Instead of just learning about Jersey’s natural resources they could also learn about it’s biodiversity, develop field skills in bird observation, and learn how they can contribute to the conservation of choughs. Each project short-listed for the award has been filmed and shown via the Insurance Corporation’s Facebook page. Watch each short clip then vote for the project of your choice at the bottom of their page. In all fairness, I should also mention that one of our very first chough volunteers is also in the running. Since leaving the project, Neil Singleton has gone on to set up Birding Tours – Jersey. Both visitors and residents delight in Neil’s talks and walks. A very committed and passionate naturalist. You can vote more than once! All of the applicants are deserving of this award. Just watch and vote at the bottom of their page or here. The winner will be announced at the awards ceremony on 20th June 2018 and will receive £500 to go towards their project. Glyn that is very generous of you, thanks.